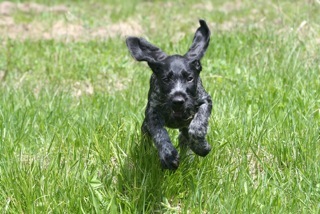 PUPPY GUARANTEE: 1 YEAR GENETIC DEFAULT GUARANTEE. 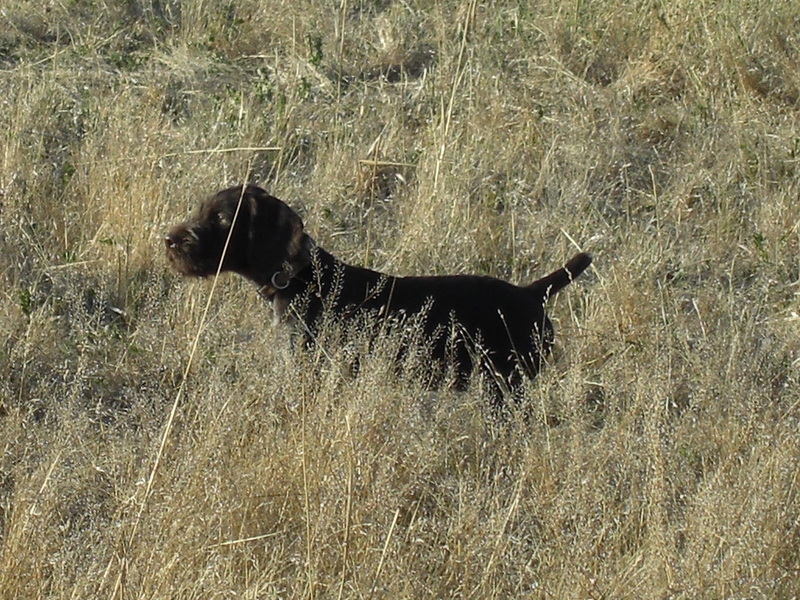 Here at vom Red-Rock Kennels we are seeking to PRODUCE THE MOST EFFECTIVE HUNTING COMPANION. 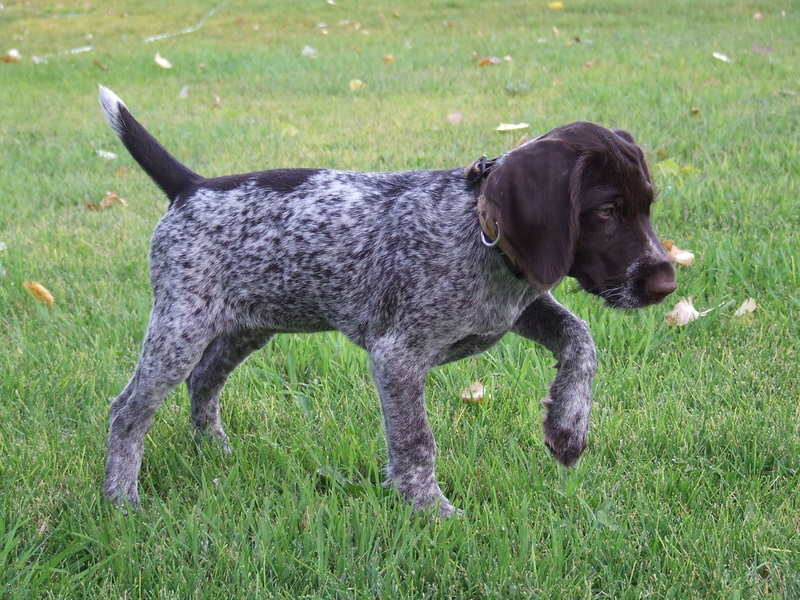 We guarantee that if you have any genetic defaults, in your puppy from us, that will not allow it to be a hunting dog, we will provide a replacement pup upon us consulting with our veterinarian consultants, as well as yours. 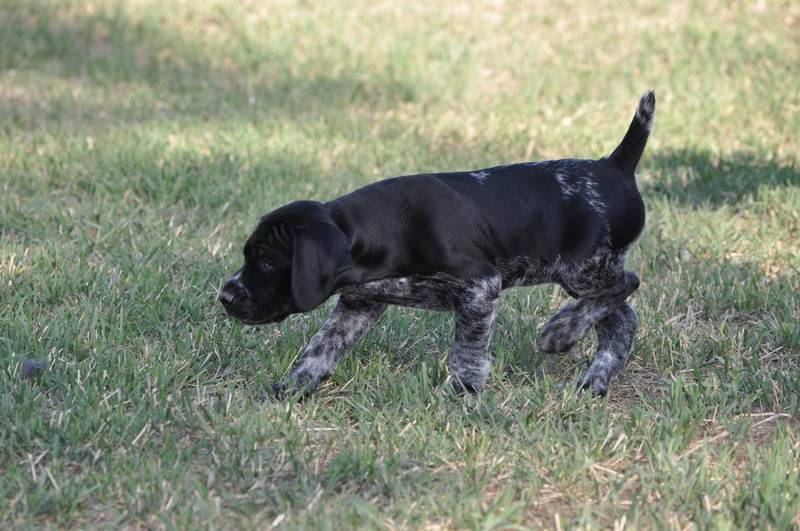 This genetic defect guarantee is valid for up to one year of the puppies life. We have never had to replace a pup. The conditions we have to make are; we need to prove it was truly genetic or congenital and not negligence. Also, in order to get a replacement we need to get the defective dog back. Unless special conditions lie where we come to some agreement. 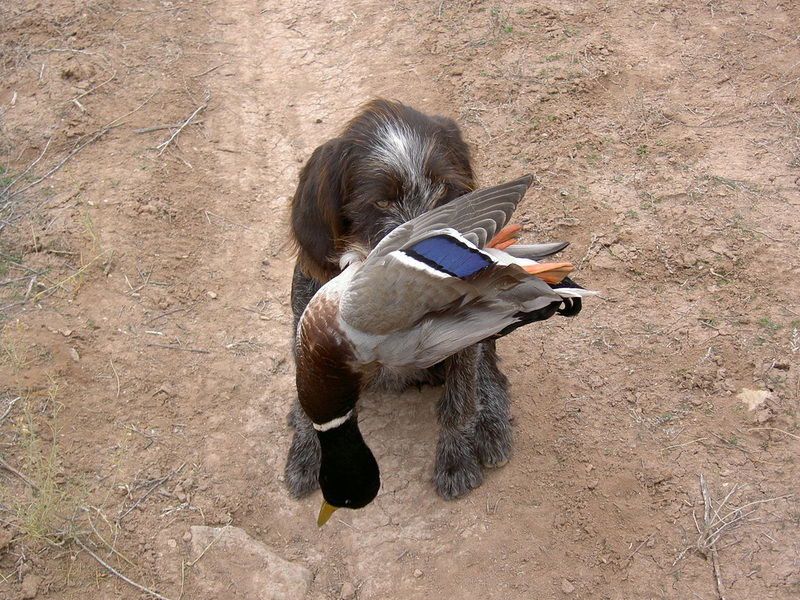 WE DESIRE FOR YOU TO HAVE AND BE ABLE TO HUNT WITH A CLEAN INSTINCTIVE DRIVEN PUP. 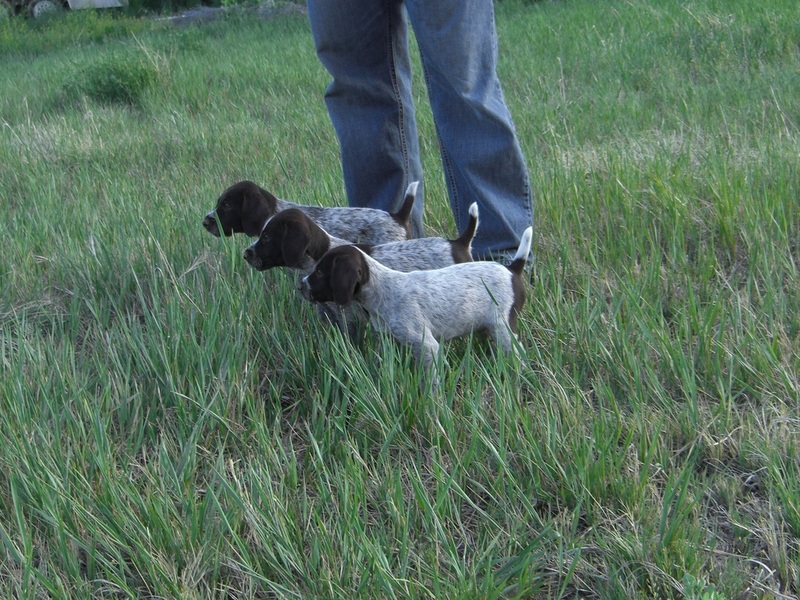 Deposits are fully refundable until the puppy that you put a deposit on is born. And after that time they will be non- refundable. 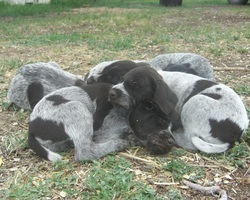 MAKE SURE THAT YOUR EMAIL ME A DETAILED DESCRIPTION OF THE TYPE OF PUPPY YOU ARE LOOKING FOR. 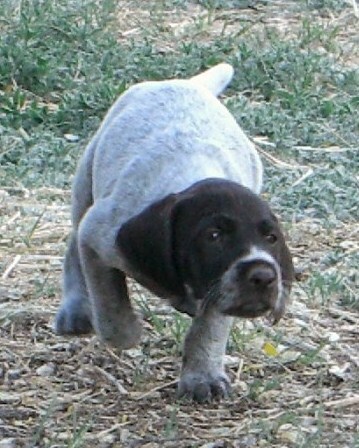 WHAT YOUR GOALS AND HOPES AND ADMIRATIONS FOR THIS PUP ARE. 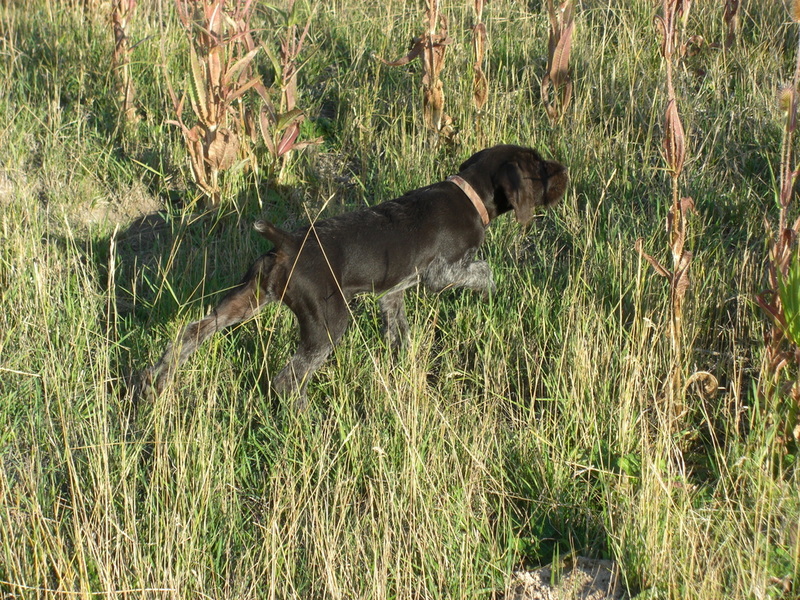 INCLUDE IF YOU WILL TEST THE PUP OR NOT AND MOST IMPORTANT INCLUDE ALL YOUR CONTACT INFO. 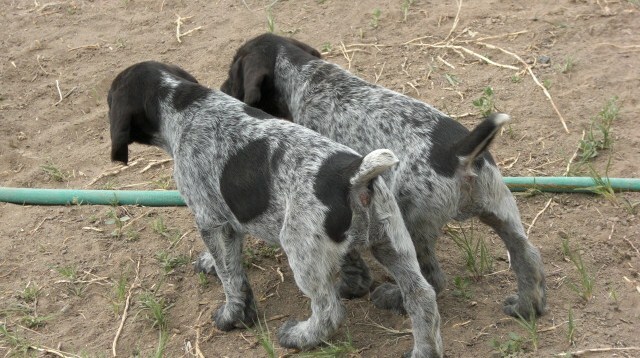 WE WILL ONLY SELL PUPPIES TO HUNTING HOMES!! !